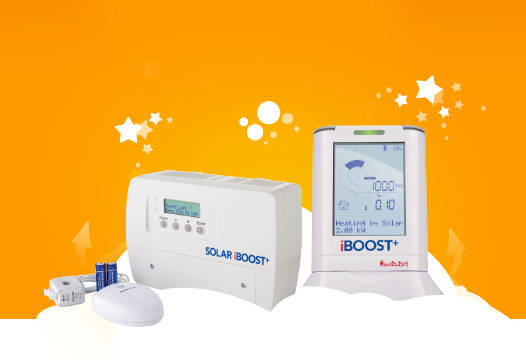 Discover Rbee Solar Smart, PV monitoring and electricity consumption report as well! Optimize your self consumption ! 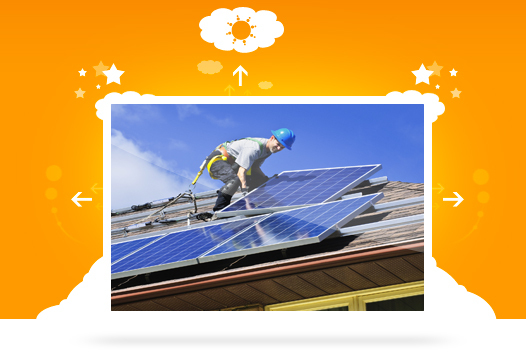 Enjoy the surplus solar PV energy generated at your home to heat the water in the household tank and save money ! 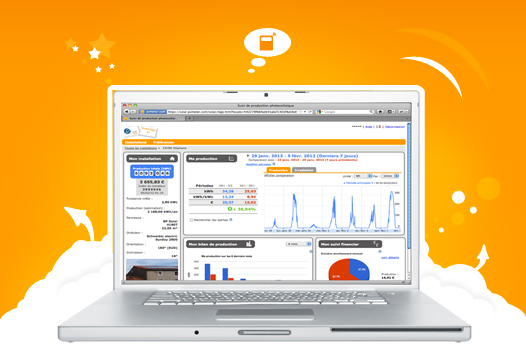 Monitor and control all your installations from the Internet on your personalised installer portal! 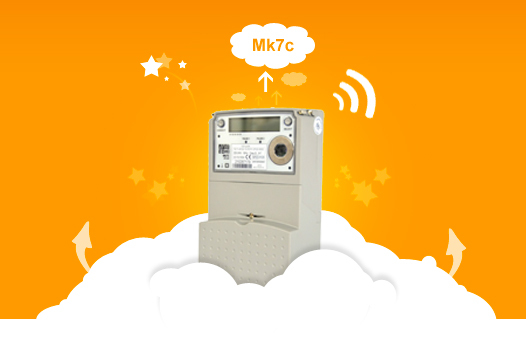 A meter, a data recorder, a modem, … an all-in-one product! 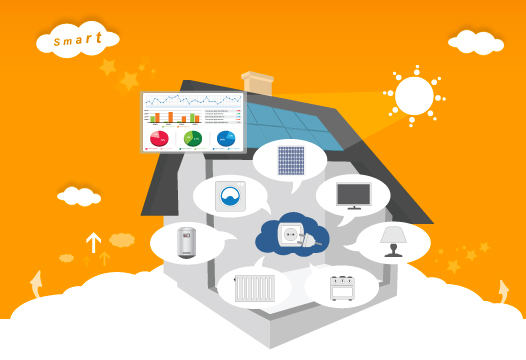 For us, as for you, monitoring must be simple and efficient! Our products can be installed in just 10 minutes... No on-site configuration! 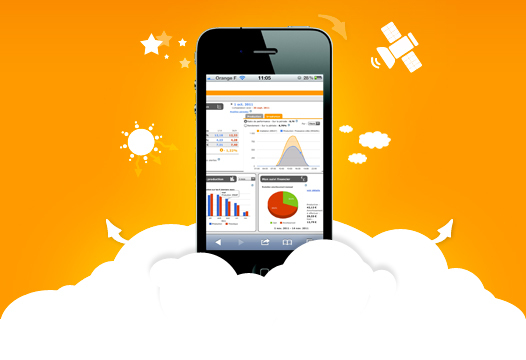 Access monitoring of your installations from your mobile! Meanwhile, please click here to find out more information on the UK market. You can also request a demo access or contact us by using the header menu. 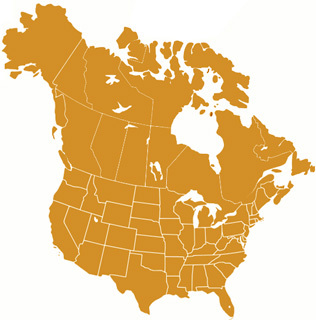 We'd be more than happy to talk with you and to forward you our US and Canada sales managers' contact details.